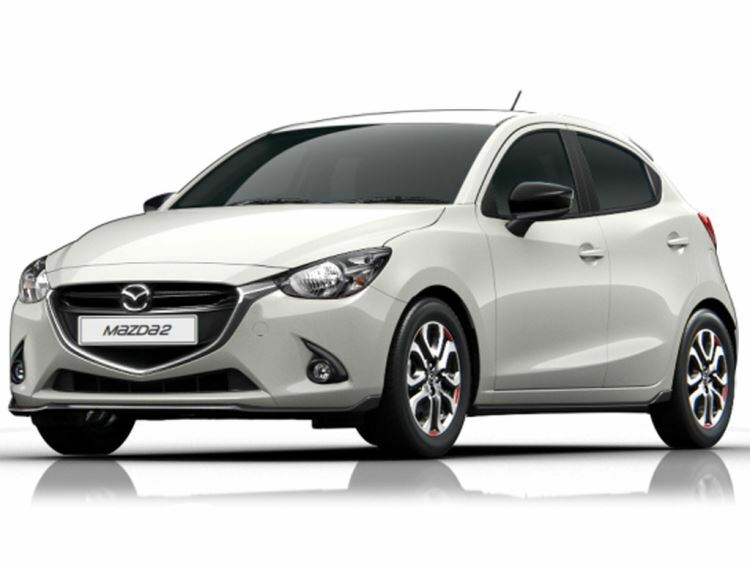 Catch the eye wherever you go by ordering a new Mazda2 from our superb range here at Motorparks. 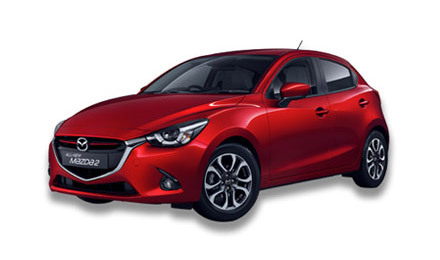 The Japanese car giant’s new supermini has plenty of energy and vitality, yet is compact enough to navigate even the busiest of city centre streets with ease. The 2017 Mazda2 can also achieve up to 83.1mpg while emitting as low as 89g/km of CO2 emissions. Take a look at all of our new Mazda 2 cars below and enquire online today or take a test drive at Bolton Motor Park Mazda, Mazda Northampton Motors or Maidstone Mazda dealerships at a time that suits you. 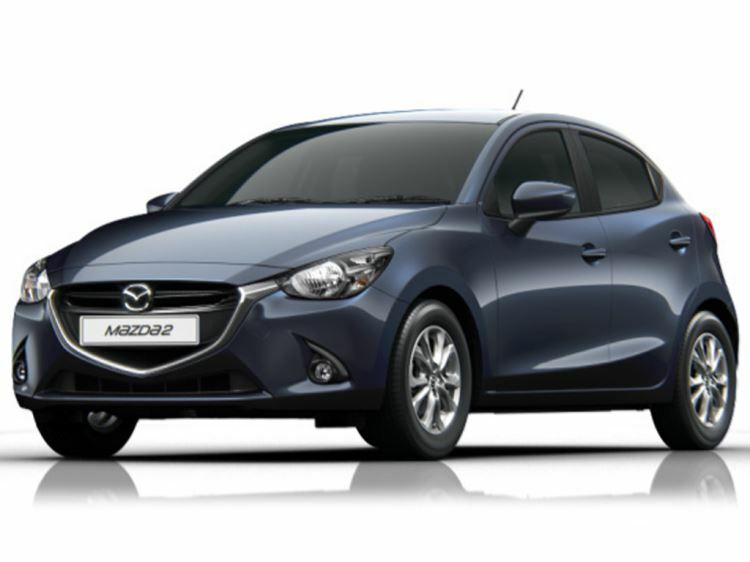 We also stock a fantastic collection of used Mazda 2 cars.